1 only supplied and the barbell and discs will be the same colour. 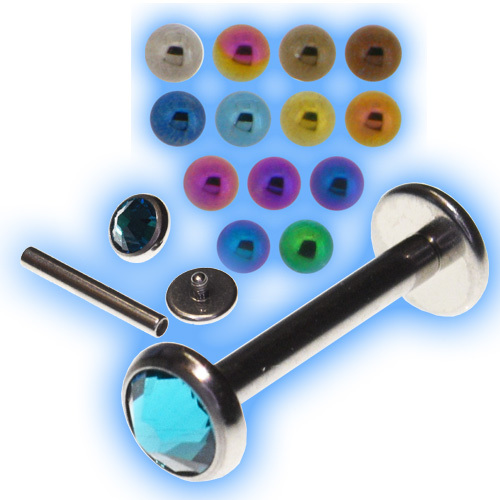 These barbells are made out of Medical Grade Titanium and internally threaded (which means that both discs have a 1.2mm thread to screw into the hole in the bar). 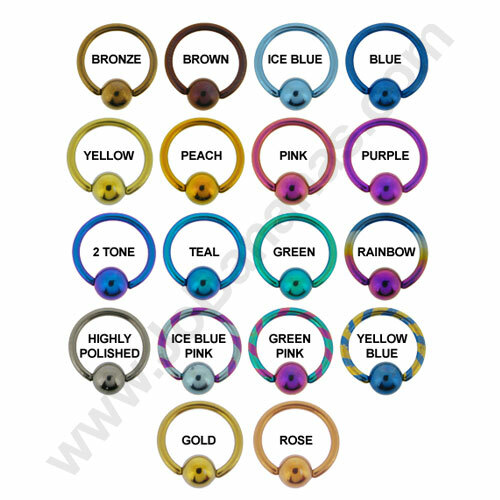 Internally threaded jewellery is easy to insert into piercings and because the whole bar is smooth they are less likely to cause any irritation when fitted. 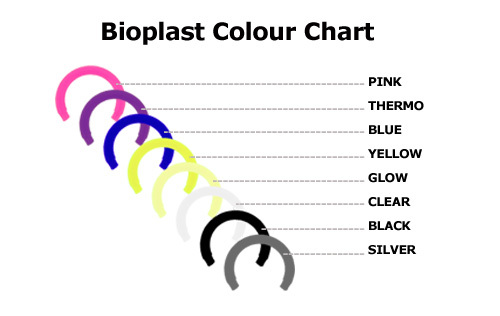 The plain flat discs are available in 2, 3, 4, 5 or 6mm and the gem discs are available in 3, 4 or 5mm and both ends are removable. 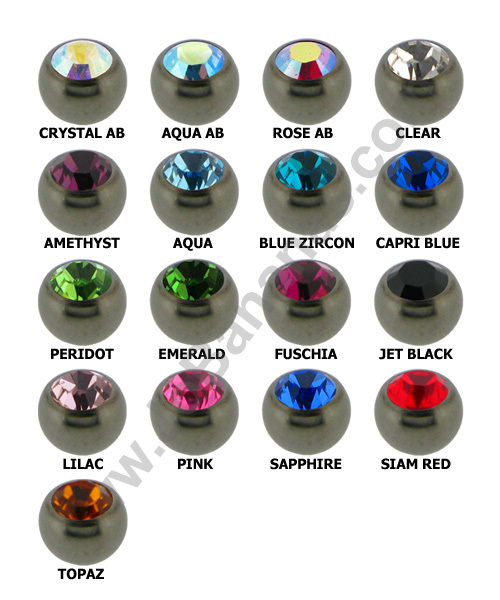 Available in a choice of Titanium colours, the barbell and both discs will be the same colour.